PR is not just press releases. A strategic mix of articles, awards and events along with your editorial coverage will give you the edge over your competitors. There is nothing more powerful than PR (public relations) to raise your profile and build your reputation. The results are proven and often spectacular; as your brand and reputation grows, so do sales and profit margins. 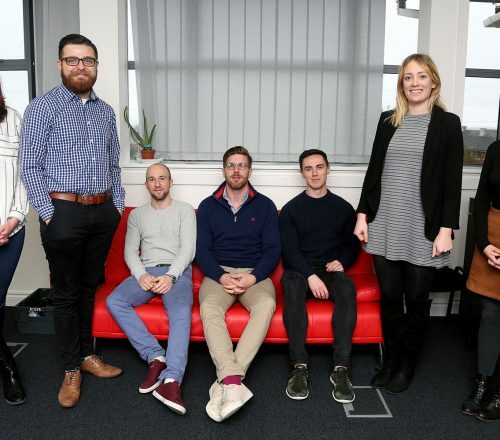 Our senior PR managers help you position your business the way you want to be seen. They work with you to organise events and pen the articles that shape perceptions, form opinions and even influence behaviour – giving you a clear path to achieving your business goals. 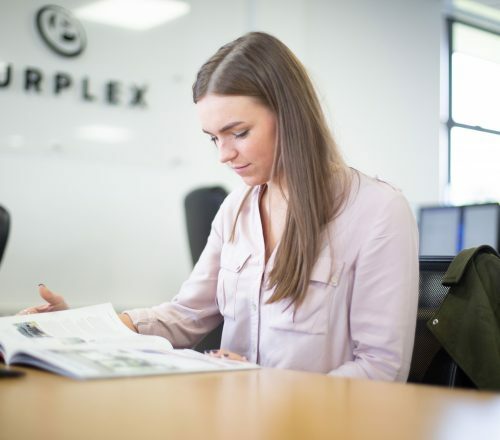 Purplex works closely with leading trade publications, including specialist titles targeting architects, builders, installers, glaziers and other niche sectors. 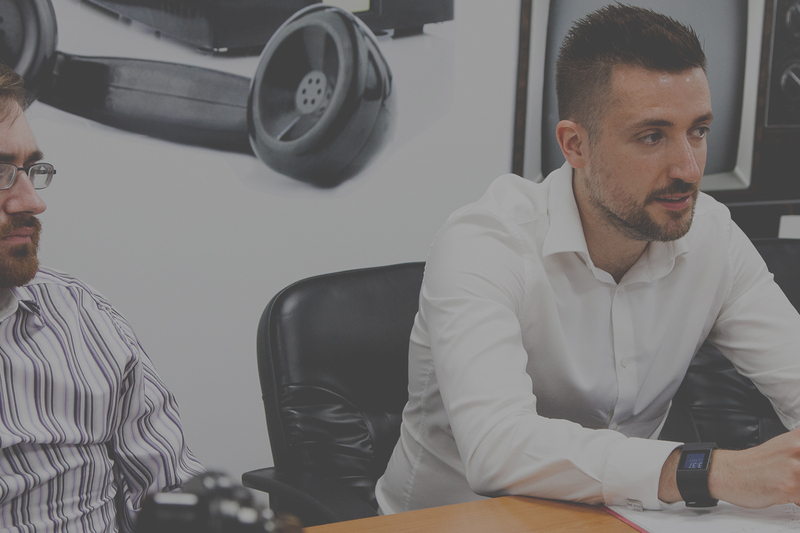 Our PR team have established relationships with key editors and journalists in the industry distributing standout stories, with professional photos and visuals, both in print and online. Take control of how competitors, customers and prospects view your business through strategic content publishing. Your editorial coverage will be targeted and engaging, with a stream of messages that reinforce your core brand values and goals, and help position your brand. We ensure your PR strategy is echoed across your marketing channels, for a consistent brand voice. Business events boost your credibility and reputation, and allow you to engage with your customers face to face. Our experienced events team can organise everything from open-days and seminars, to product launches, exhibitions and awards galas. We invite the right attendees, and our events attract big media attention. Purplex offer full events management, from planning and promotion to compering on the day, as well as events support. There’s nothing like winning an award to show that your business is going places. 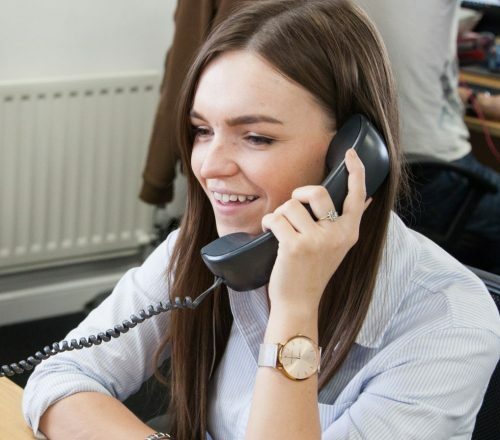 Our PR account managers can help you strategically select which awards to enter, take care of the entry process, and write awards entries that wow the judges. 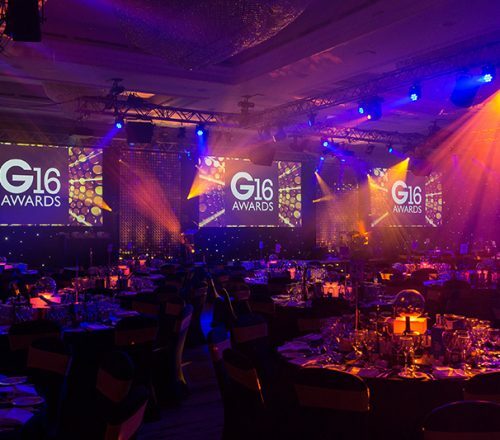 Our clients have been finalists and winners in B2B and trade awards, including the G Awards, IoD Awards, the Construction Marketing Awards (CMAs) and the Business Leader Awards. Celebrities add a touch of glamour to events and instant recognition for your business, massively amplifying your PR results. Purplex have worked with many famous stars across the years, including Ricky Tomlinson, Deborah Meadon, Gyles Brandreth and Caprice, as well as nationally-recognised MPs and personalities. We can arrange celebrity endorsements, appearances and brand ambassadors – giving your PR the edge over your competitors’.